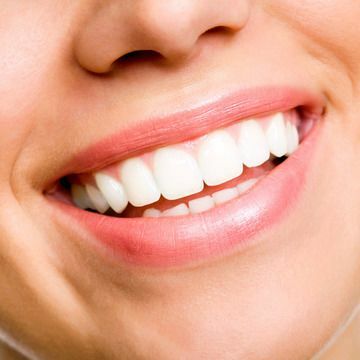 Veneers are thin ceramic shells that are placed on the front surface of teeth to correct an array of aesthetic blemishes, making them one of the most versatile cosmetic dentistry treatments available. Dr. Kenneth R. Giberson offers beautiful porcelain veneers with a natural color and shine that are custom-made to match your smile. We proudly offer both in-office Zoom!® whitenings and take-home kits to meet your needs. A Zoom!® whitening offers immediate results, visibly lightening your smile by several shades. If you are seeking the added convenience of at-home whitening, we can use Biostar® machine to fabricate customized whitening trays. Dental bonding can be used as a minimally invasive alternative to porcelain veneers by concealing minor cosmetic imperfections on the surface of teeth. During a dental bonding procedure, we will apply a special composite resin to the front of your teeth, filling in chips and cracks and hiding blemishes. 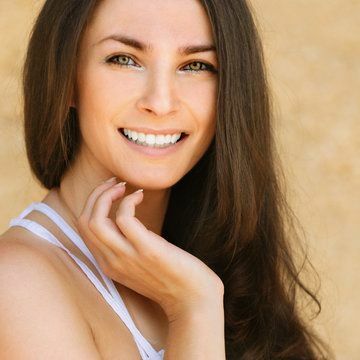 When a single cosmetic treatment cannot adequately address your concerns, Dr. Giberson can develop a personalized smile makeover plan to achieve the results you seek. Depending on your goals, oral health, and budget, we can identify a custom set of procedures that will achieve the beautiful smile you have always wanted. Invisalign® has changed the way that we think about orthodontic treatments. 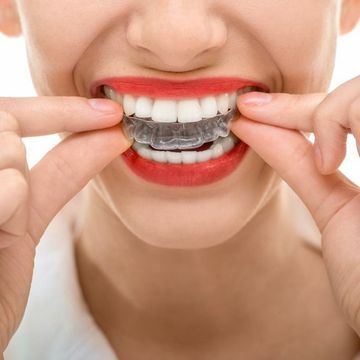 If you have minor to moderate tooth misalignment, and you do not want to deal with the hassle and appearance of metal braces, we can provide a set of clear plastic Invisalign® aligner trays to discreetly and gently straighten your teeth. Tooth-colored composite fillings not only blend more discreetly with your smile, they also bond more securely with teeth and are more durable. 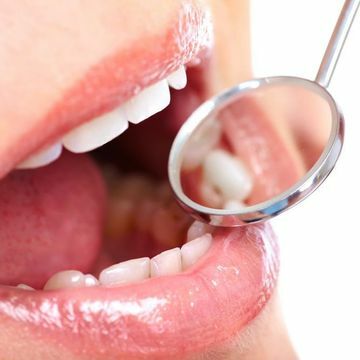 Although a dental filling is typically considered a restorative treatment by strengthening a tooth after the removal of decay, we offer tooth-colored fillings that provide many cosmetic benefits. If you are seeking to correct minor tooth misalignment, Dr. Giberson offers Essix® retainers as a cost-effective orthodontic solution. 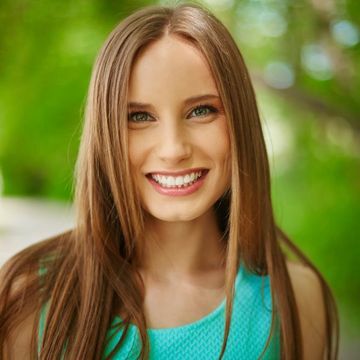 Essix® retainers are similar to Invisalign® in many ways, except Dr. Giberson will create your clear plastic aligners here in our office using precise impressions of your dental arches.